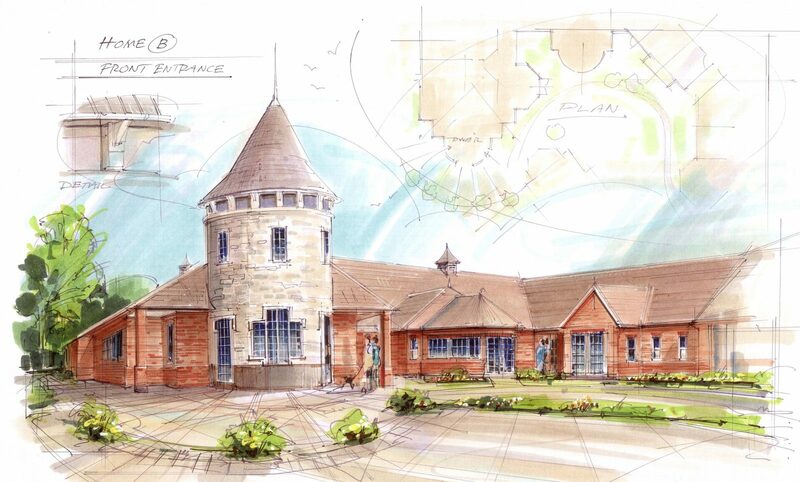 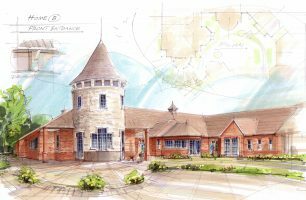 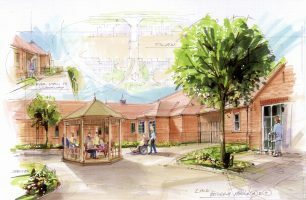 Corporate Architecture took on the design and project management of the Retirement Village, Oakham, for Prime Life Limited. 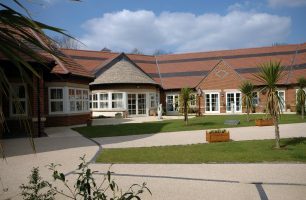 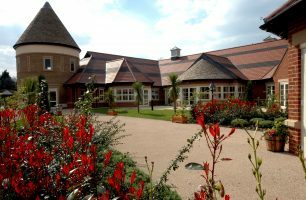 The facilities include 3 single-storey residential care homes catering for 24 residents each. 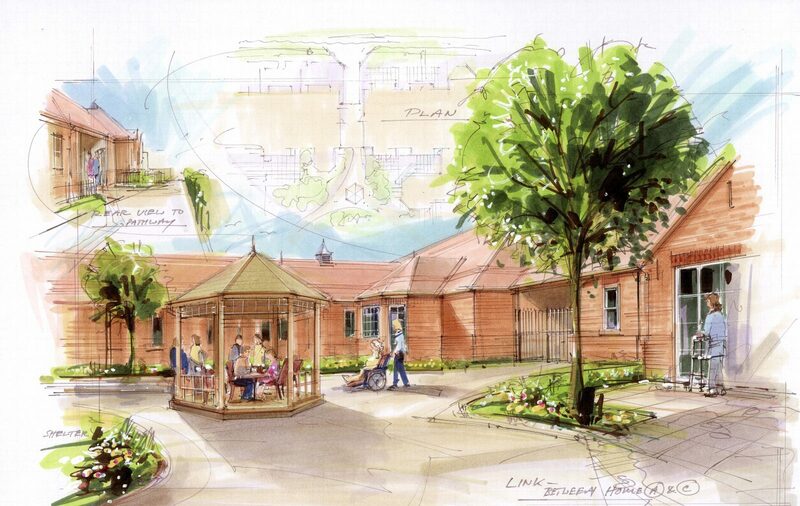 The home provides care at different levels, from basic through to dementia high-care. 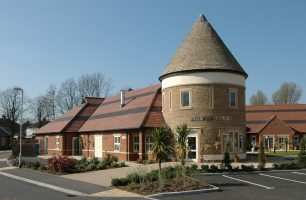 The village also has a social centre and 27 one and two bedroomed independent living cottages, as well as a 4 bedroomed special needs residential home.